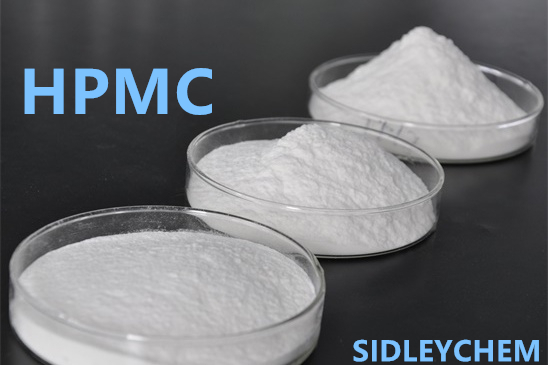 Hydroxypropyl Methylcellulose one of the key ingredients in dry mix mortars due to their ability to influence key dry mix mortars properties such as curing, workability, water retention, rheology and thixothropy. 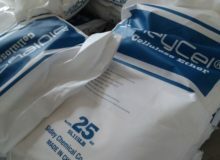 The excellent water retention of Hydroxypropyl Methylcellulose allows the cement to have a longer time to hydrate and improve the adhesion of the mortar to the substrate. It effectively prevents the mortar from losing water too quickly and causes drying and cracking, and makes the mortar have a longer construction time. 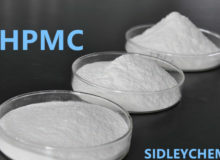 The thickening effect of Hydroxypropyl Methylcellulose can control the mortar to achieve the best consistency, improve the cohesion of the mortar, achieve the anti-dripping effect, improve the operability, and greatly improve the construction efficiency. The consistency and slip resistance of the mortar is a very important requirement. For thick layer construction and tile adhesive, the mortar needs to have the proper consistency and slip resistance. 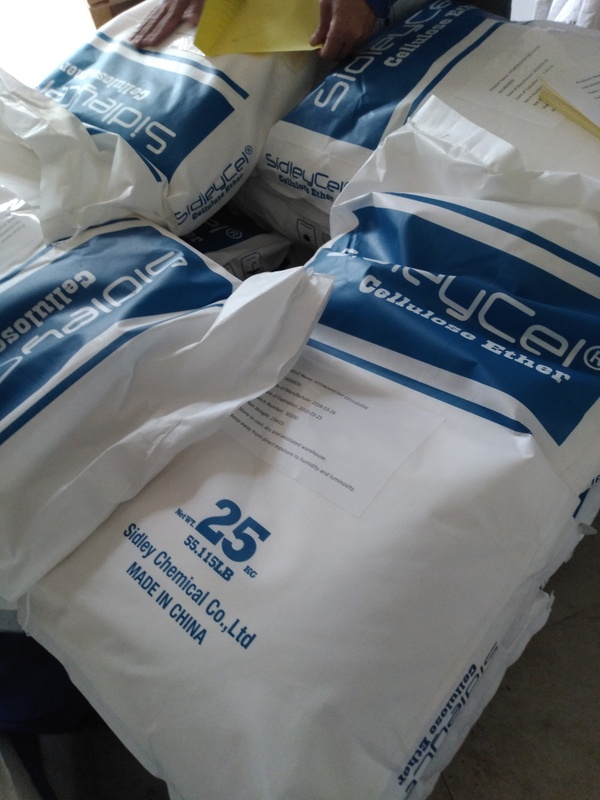 Hydroxypropyl Methylcellulose can improve the bonding strength of mortar, even in high temperature environment, it can ensure sufficient moisture of mortar, and make cement fully hydrated, thus ensuring better bonding performance of the mortar and ensuring mortar to various substrates. All have a good bonding effect. In mortar, due to the addition of Hydroxypropyl Methylcellulose, a certain amount of tiny, uniform and stable bubbles are introduced into the fresh mortar. 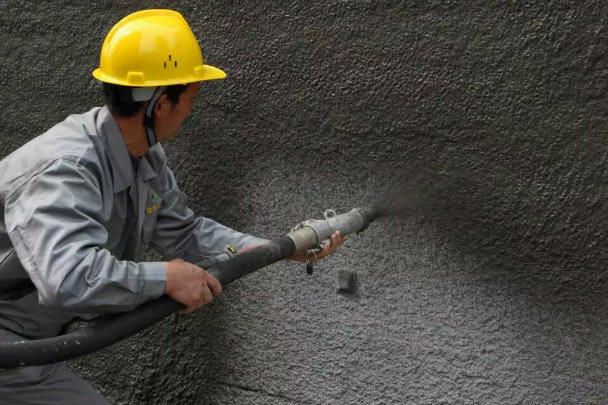 Due to the ball effect, the mortar has good workability, reducing the shrinkage of the mortar and the cracking, increase the yield of the mortar.